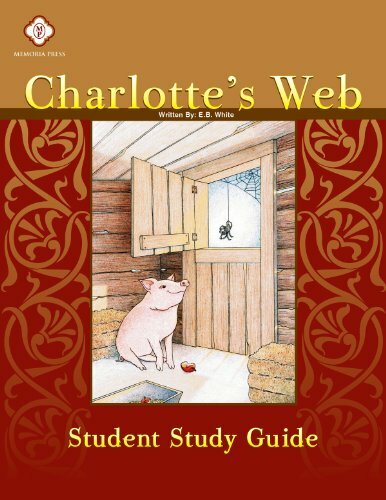 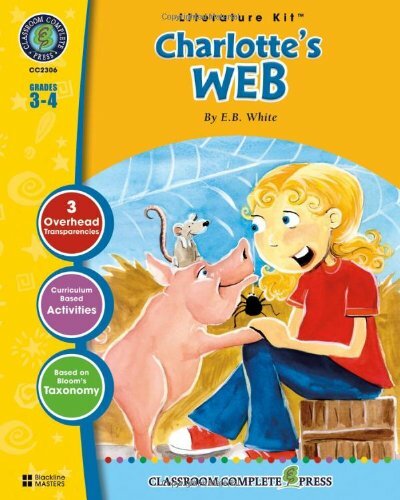 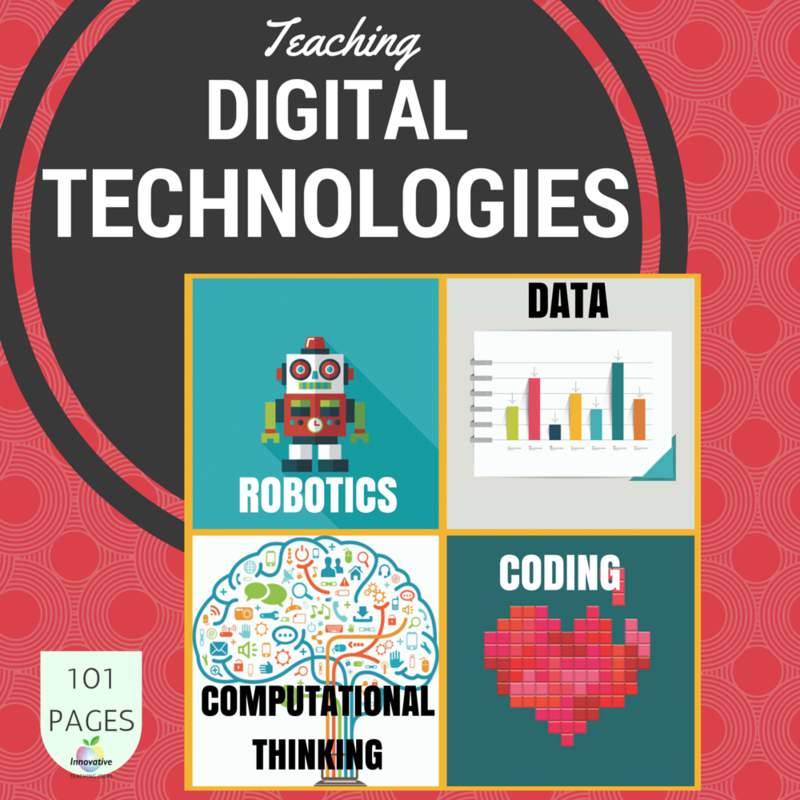 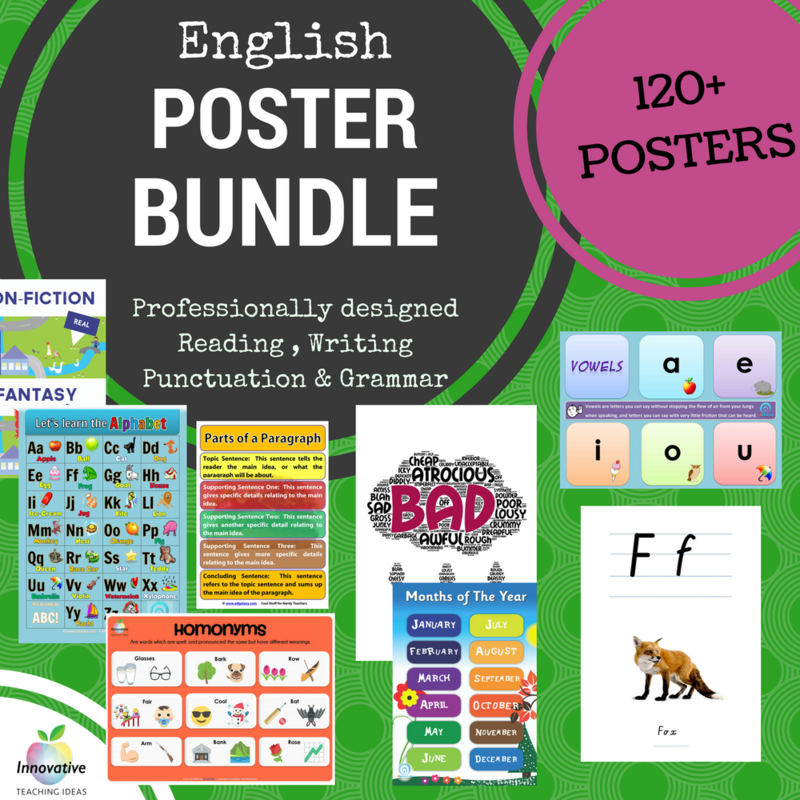 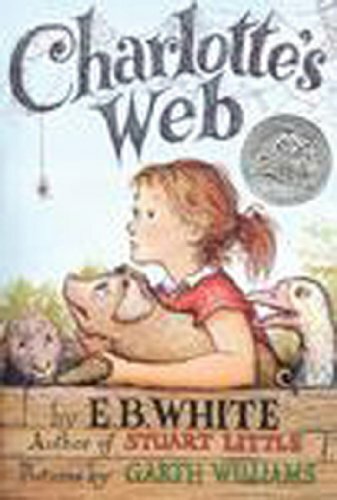 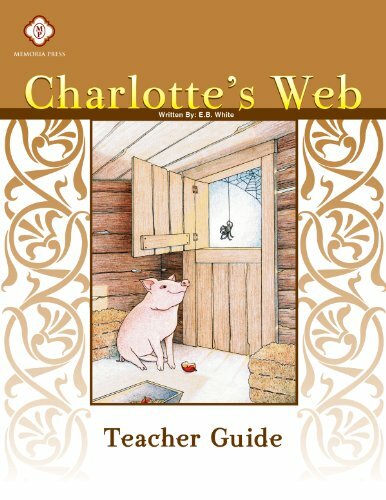 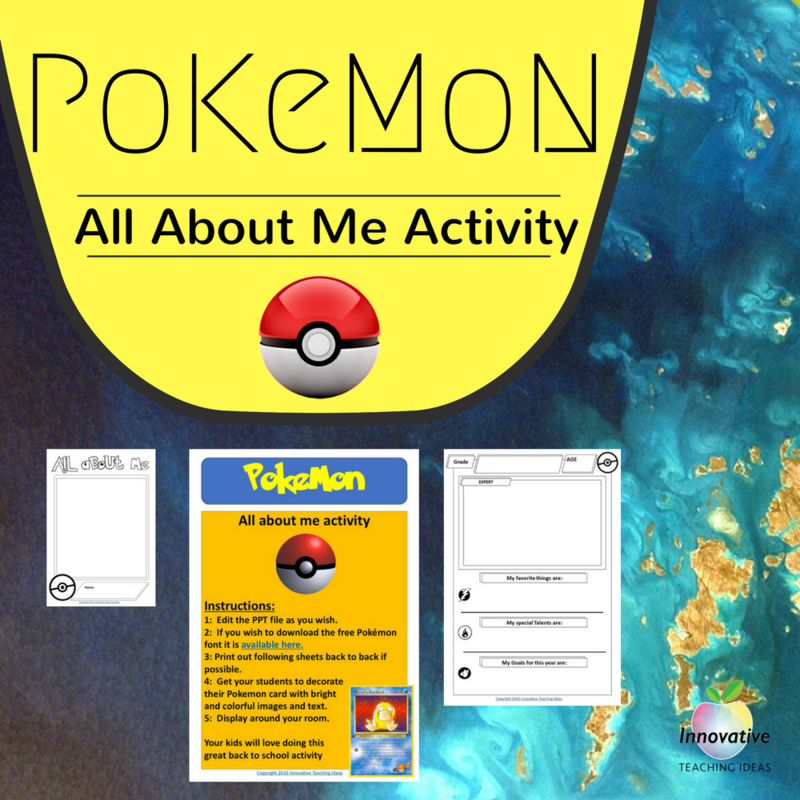 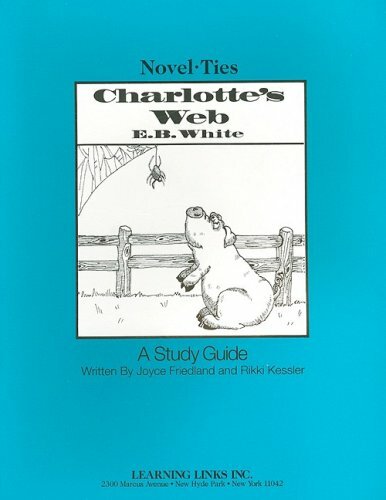 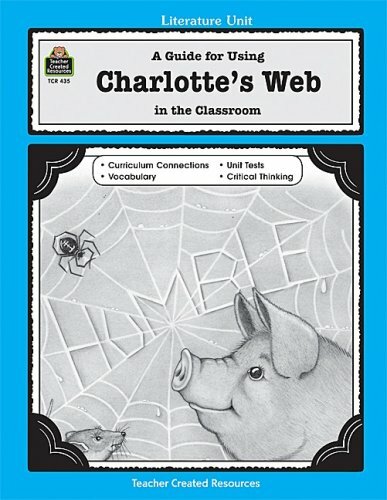 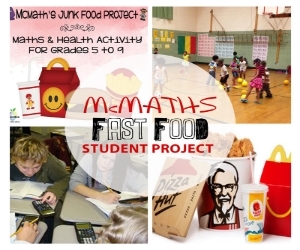 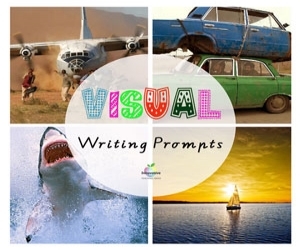 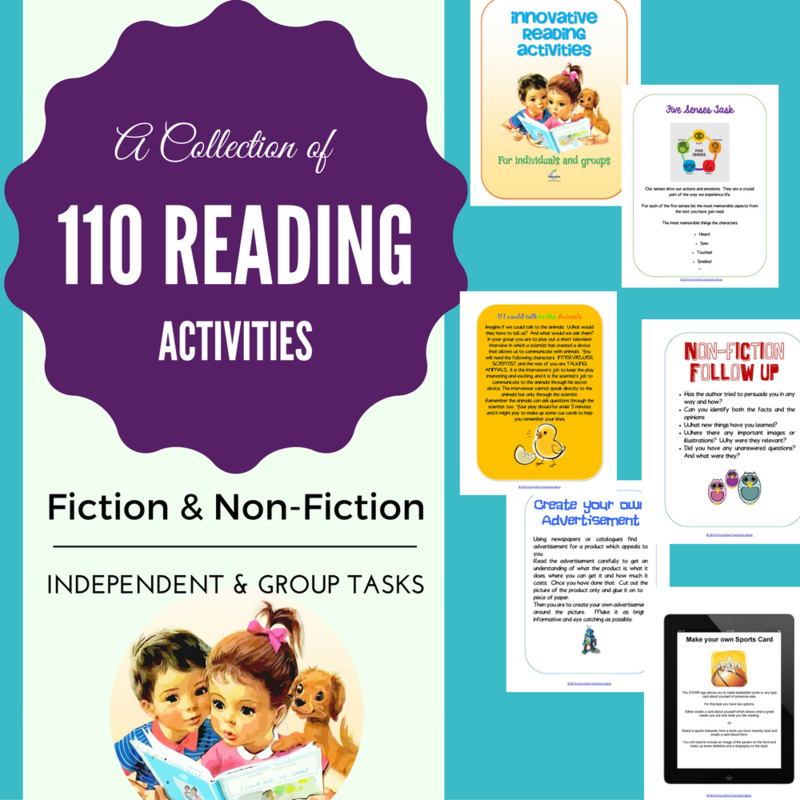 This activity will allow students to think about the order of events in Charlotte’s Web. 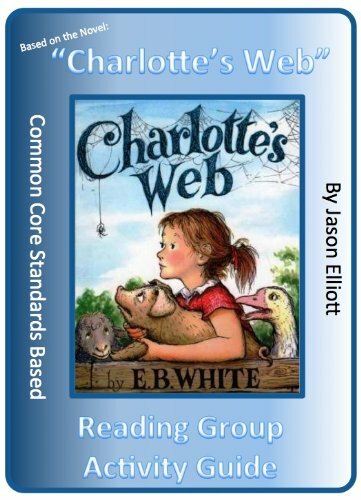 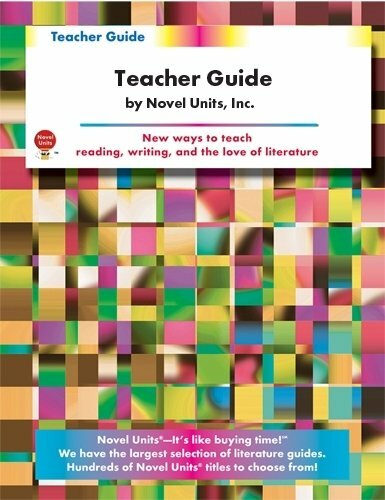 As students recall, specific actions that were performed by the characters, they are practicing the important reading skill known as sequencing. 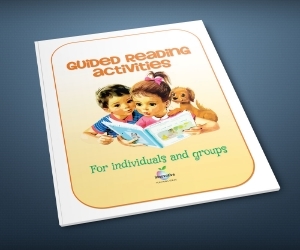 Undoubtedly, knowing the order in which events happen is a key skill in reading comprehension.